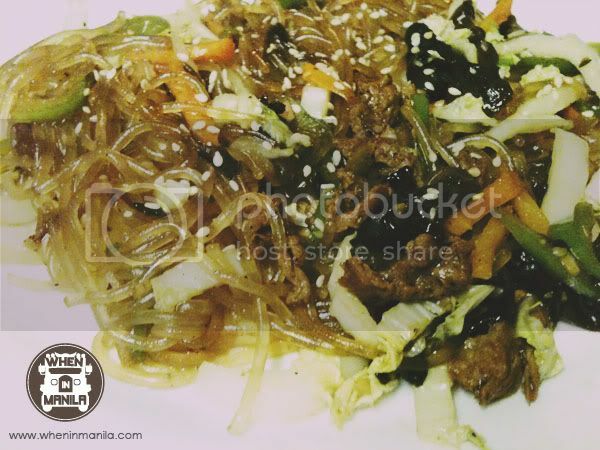 Kitchen Knight: The Late Night Manila Food Delivery Service to Save You from Your Hunger! When in Manila and looking for some midnight grub, you often only have a handful of choices – albeit most of them are of the unhealthy and calorie-ridden fast food chain variety. Luckily, there’s now a convenient and healthier solution to those looking for a tasty meal in the middle of the night! So if you’re burning the midnight oil, working the graveyard shift, or are just randomly hungry at 2 in the morning, we’ve got the answer to your tummy’s late night hankering! Introducing Kitchen Knight, the answer to your tummy’s call for help! Kitchen Knight is a food delivery service which offers a fresh and delicious alternative to your usual convenience store and 24-hour fast food delivery options. 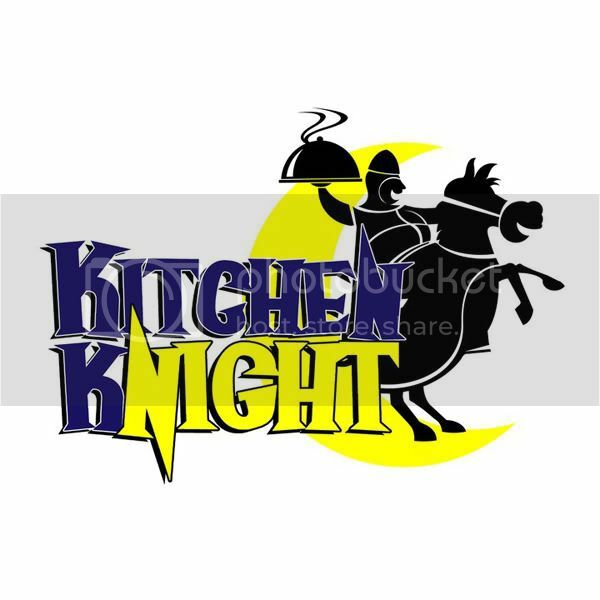 It is based in San Antonio Village at Makati, and operates from 6 in the evening until 4am in the morning, hence the name Kitchen Knight. This food delivery service is the brainchild of Ms. Lujene Lim, a former BPO agent who has discovered the need for quality and tasty meals while working during the late hours herself. 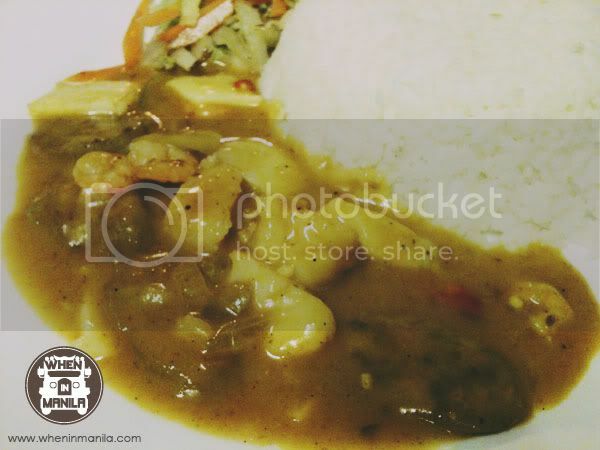 I tagged a friend along to sample Kitchen Knight’s offerings and find out more about their menu. Seeing that there was a wide range of dishes to choose from, we asked to have some of their best sellers. The Korean Chapchae noodles, Katsudon, and Seafood Red Curry were among the recommended dishes that we got to try out. I gotta say they were all very tasty! I especially like the Chapchae noodles that had lots of toppings and equally lots of flavor. Their versatile menu covers a number of Asian delicacies, which include Thai, Japanese, Korean, and Filipino favorites. You can now enjoy your favorite Thai garlic squid, Korean Beef and Chicken Bulgogi, or Japanese Katsudon and Yasai Itame at any time of the night! They also serve classic breakfast dishes such as Pork Tapa, Tocino and Longganiza, as well as a variety of drinks which include pearl milk tea and the very curious popping boba green tea. Trying out the popping boba was an entirely different experience on its own! Accompanying the usual glass of green tea are seaweed coats filled with green tea syrup that pops in your mouth when you bite into them. 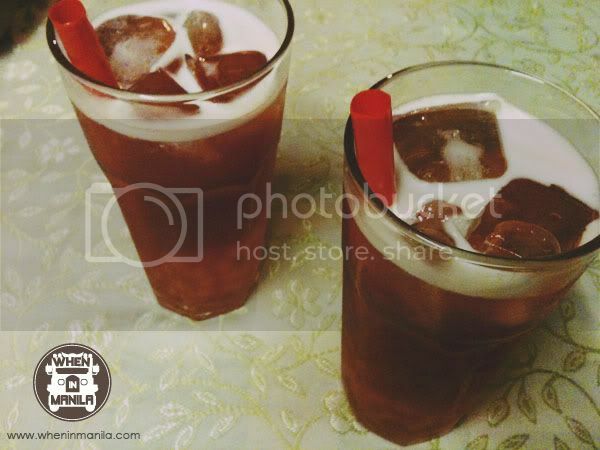 If you’re looking for a refreshing drink that’s out of the ordinary, then this is worth a try! So When in Manila and looking for delicious and hearty meals during the wee hours of the morning, you’ll now know who to call! Never again will you have to go hungry on your next night shift; Kitchen Knight is ready to rescue you from your pangs of hunger, delivering delectable meals hot and fresh right at your doorstep! 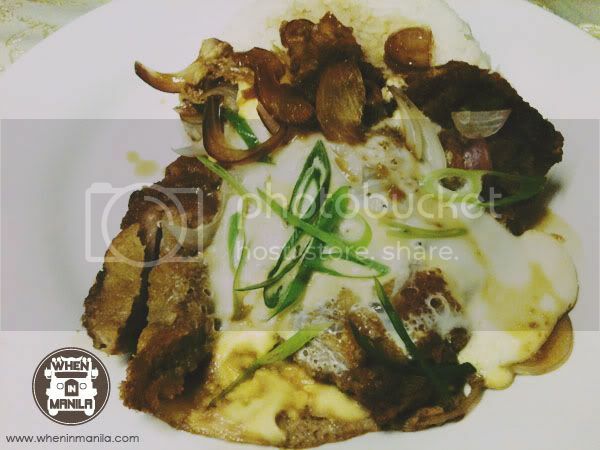 Kitchen Knight is open every Monday to Saturday from 6pm to 4am and currently delivers within the Makati City area. They now also entertain dine-in customers.